The KLE Society which was established in 1916 is on the threshold of its centenary. The organization with 241 institutions rendering service in the domains of education, healthcare & research has attained global recognition. In an attempt to extend its educational services and expertise to the global community, KLE has ventured into international territories. The inauguration of the Bilva Indian School at Dubai, U.A.E which will be held on March 1st 2014, symbolizes this historic accomplishment of the Society. 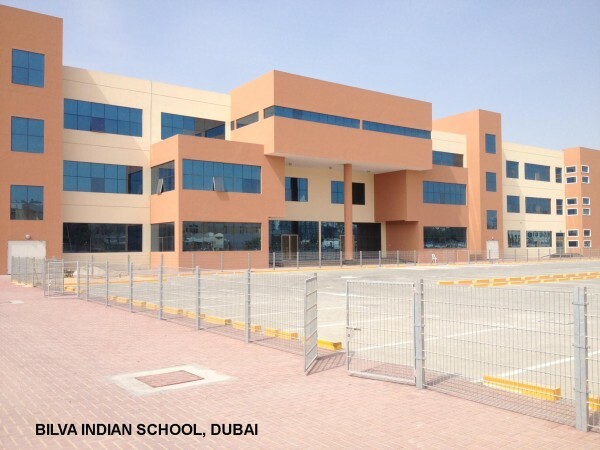 63% of the population of Dubai comprises the Indian community and hence there has been a long standing demand for an Indian school in the region. To address this need, KLE has established a school which will operate as per the Indian C.B.S.E syllabus & the curriculum and content delivery will be managed by Indian teachers. This school at Al-Qusais is housed on a beautiful campus with all modern facilities of international standards. It has a built up area of 1,95,000 sq.ft. with 116 class rooms, with amenities like Laboratories, Libraries, Multi-purpose Hall, Music/Aerobics Hall, Cafeteria, playing area, swimming pool, football, tennis, basketball courts etc., with air-conditioning. The School will be inaugurated by Shri. Sharadraoji Pawar, Honorable Minister of Agriculture, Govt of India, New Delhi. Honorable leader of the Opposition, Rajya Sabha, Shri. Arun Jaitley will be the guest of honor. Shri. Shivanand Koujalgi, President, KLE Society will preside over the function said Chairman KLE Society Dr. Prabhakar Kore M.P during the press meet held on Feb 24th 2014. Its a wonderful thought of Mr Prabhakar Kore,its an unique opportunity and avenue for both students and teachers,I really admire if Indian teachers are given chance to serve specially from Belgaum and Dharwad. congratulations and wish BILVA grows and spread around the globe…. Great job!!! Shri.Prabhakar kore does it again. All credits goes to Mr.prabhakar kore,Dedication and deep commitment kore’s KLE reach this height,Providing education to the overseas peoples.